Home / News & Resources / News / London HE Week Details Published! 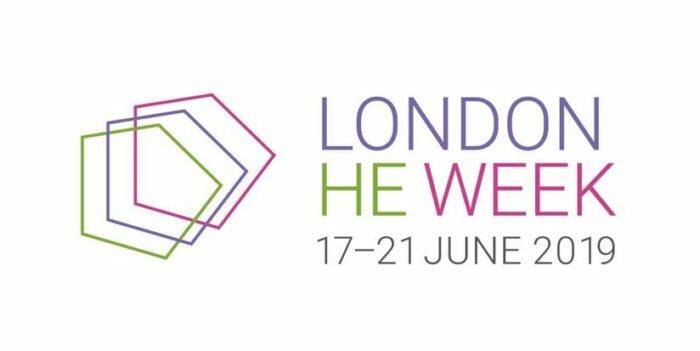 London HE Week Details Published! Full details will be published in due course. For further information, please contact Amy Lightstone. We look forward to seeing you there!